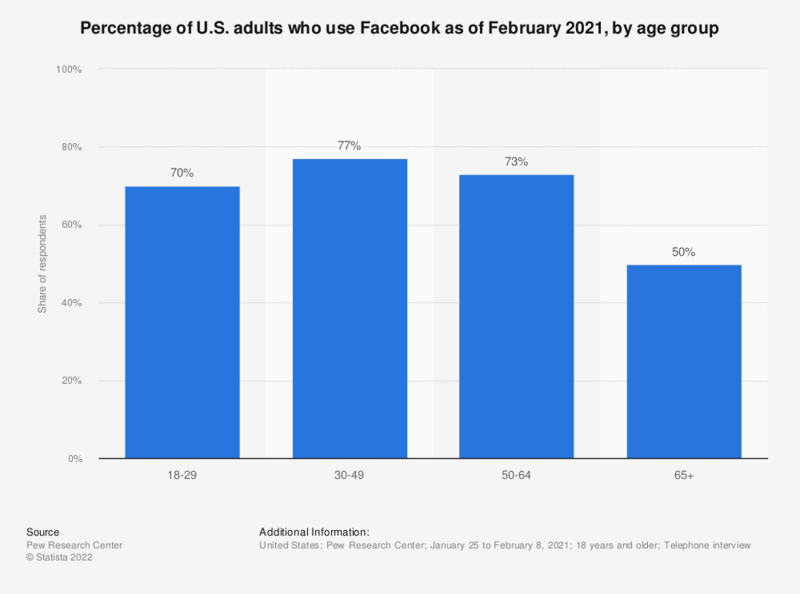 This statistic shows the share of adults in the United States who were using Facebook as of January 2018, sorted by age group. During that period of time, 78 percent of respondents between 30 and 49 years used the social networking site. Women: All things considered, how happy are you currently with your social media relationships, interactions and involvement?